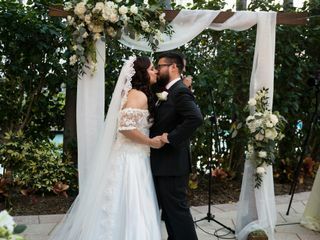 DoubleTree Resort by Hilton Hollywood Beach is a lush and tropical hotel and wedding venue located in Hollywood, Florida. 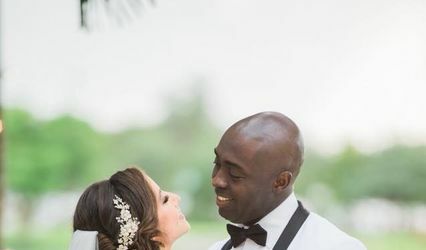 One of the top South Florida wedding venues, they offer several South Florida destination wedding packages for your convenience. 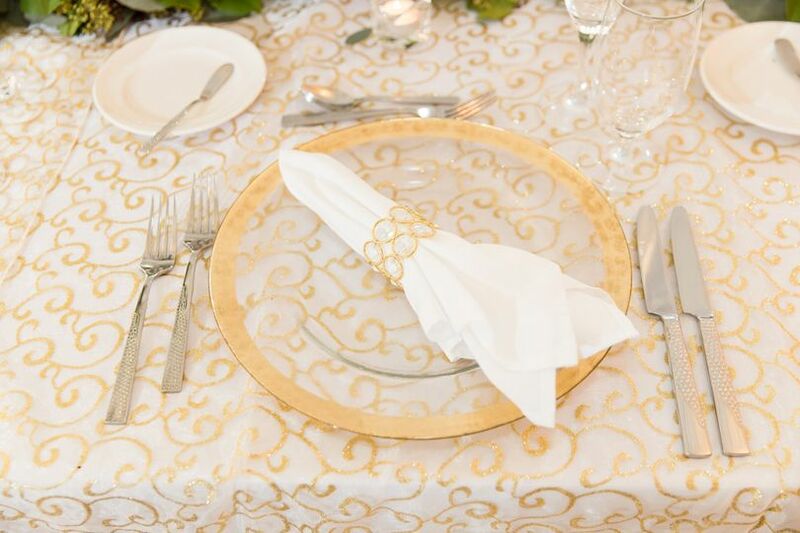 Wedding specialists are available to assist you in planning all aspects of your special day, including creating custom menus. 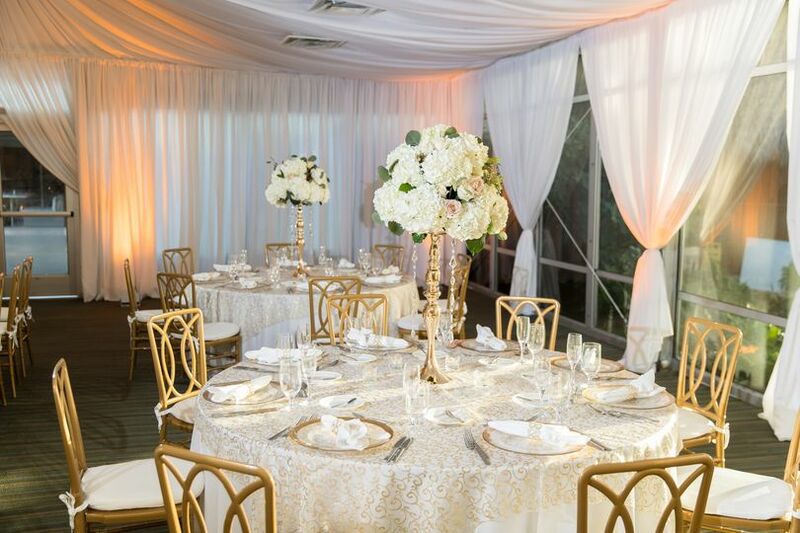 DoubleTree Resort by Hilton Hollywood Beach is the ideal location for your next event, offering enchanting accommodations with a partial overlook of the Intracoastal Waterway and Atlantic Ocean. 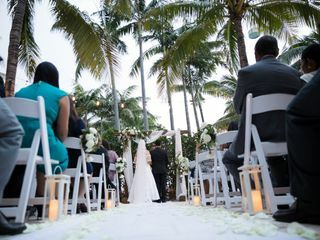 DoubleTree Resort by Hilton Hollywood Beach offers five different indoor and outdoor event spaces for up to 180 guests. 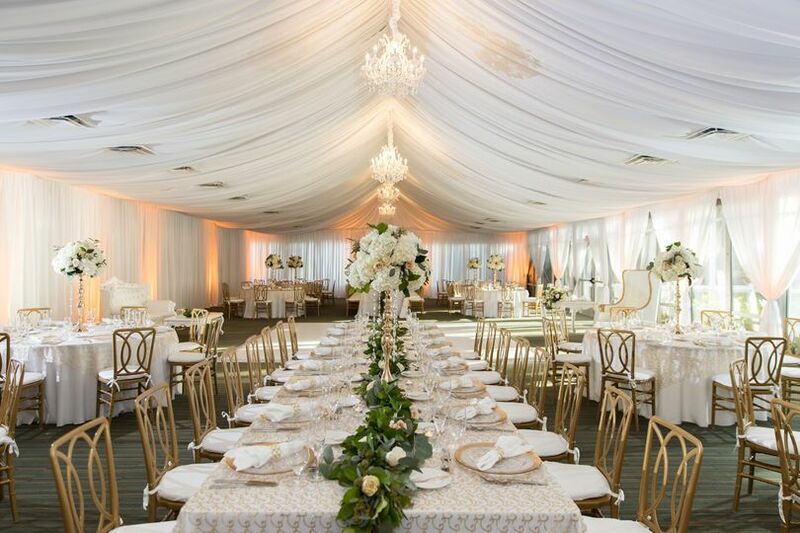 Their versatile event spaces include meeting, reception, ballroom and tent spaces for events of various sizes. 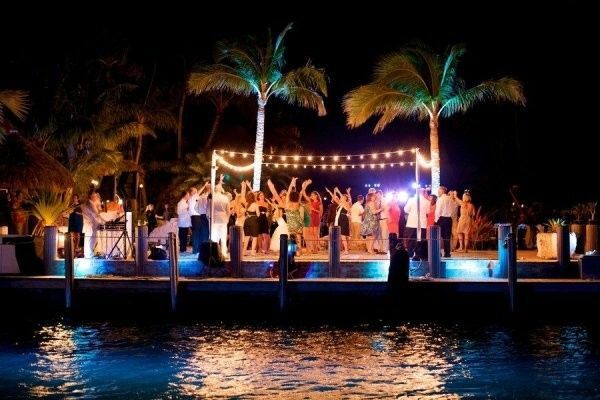 It is the perfect setting for weddings as intimate as 50 guests or gala events for 170 guests. 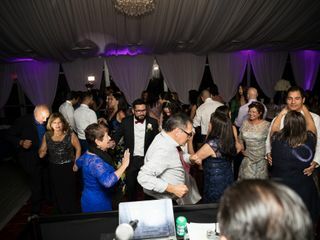 Your guests can dance the night away on the dance floor, fully customizable to the size and arrangement of your wedding. Couples may host their ceremony or cocktail hour outdoors in the open-air atrium. Another outdoor option is the pool area, offering a tropical setting with string lights that create the perfect romantic ambience. DoubleTree Resort by Hilton Hollywood Beach can custom design any menu to fit your special needs. 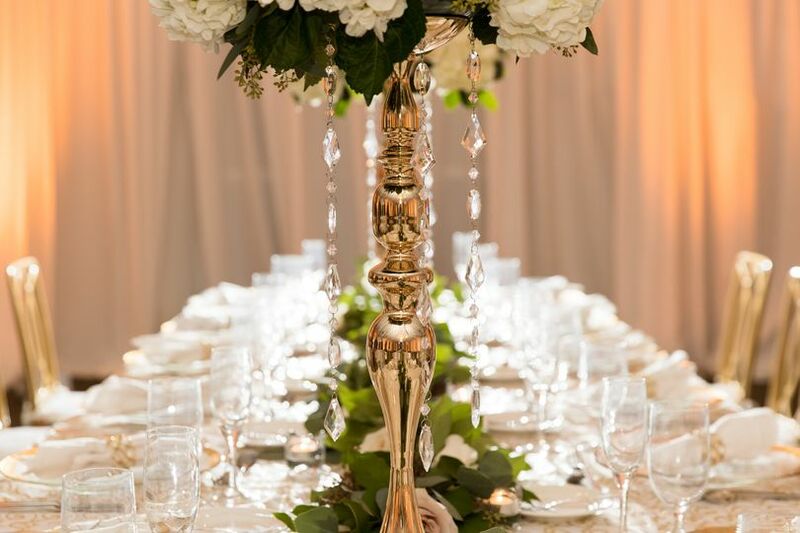 All catering packages include a tasting and planning session, folding chairs, passed hors d’oeuvres, a five-hour open bar, champagne toast and an elegant plated dinner or lavish dinner buffet. Classic entrees include free-range chicken, salmon, steak and pasta. Set along the Intracoastal Waterway, DoubleTree Resort by Hilton Hollywood Beach is just steps from ocean waves and white-sand beaches. Every spacious guest room has complimentary internet, flat screen HDTV, work stations and a mini-fridge with microwave. Their lobby features Starbucks Coffee, snacks and other light fare. Their full-service restaurant, Port South Bar & Grill, features steaks, seafood and regional dishes. 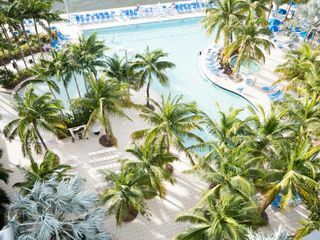 DoubleTree Resort by Hilton Hollywood Beach is located a stroll from the ocean between Fort Lauderdale and Miami. This location is close to major international airports and cruise terminals. Loretta Hardial and her team gave excellent service for my sisters wedding. 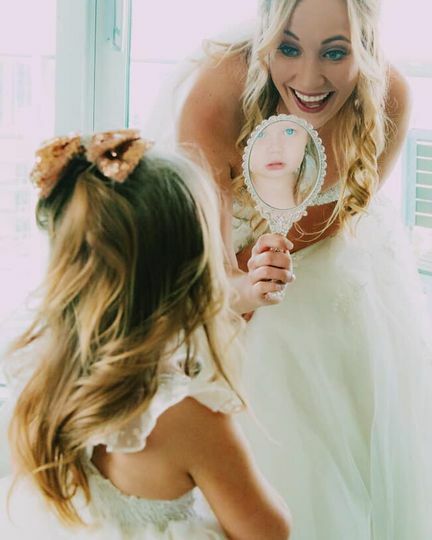 She went over and beyond our needs to make that day perfect. 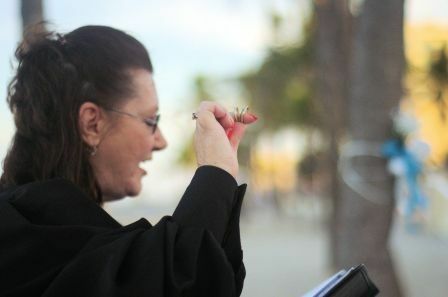 She was available whenever we had any questions or concerns promptly and professionally. Ms. Hardial gave us 150% of her excellent service and we really appreciate her for her hard work. 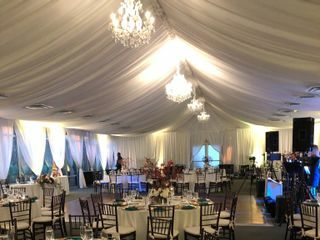 The reception tent was beautiful and the food was delicious, we had received great compliments for the wedding and it's turn out from our guest. 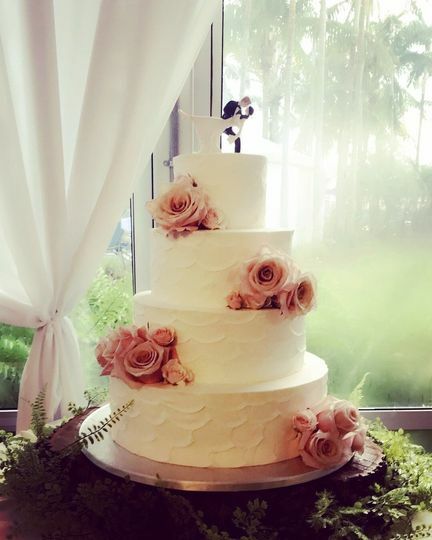 Thank you Loretta and her team and a big thanks to the Chefs and everyone who contribute to making my sister wedding day so special. Thank you again. 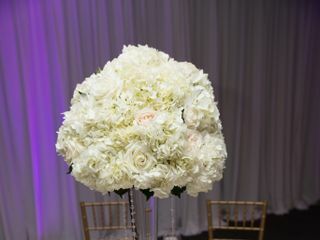 One more thing thanks Loretta for the vendors you provided for us we loved their service so much it helped completed our wedding package as well. Big thanks. 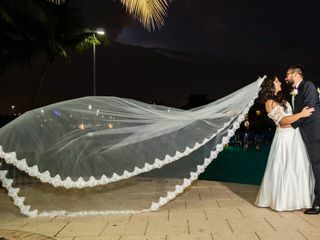 We highly recommended The Doubletree by Hilton in Hollywood Florida for a wedding venue. 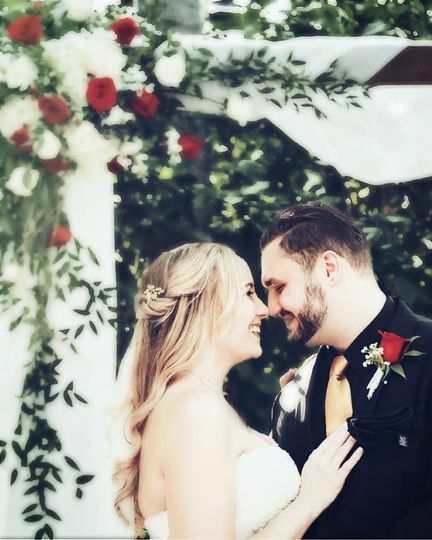 We were so happy with the way everything turned out. Loretta Hardial was amazing! She went above and beyond to make our day more than what we could have imagined. 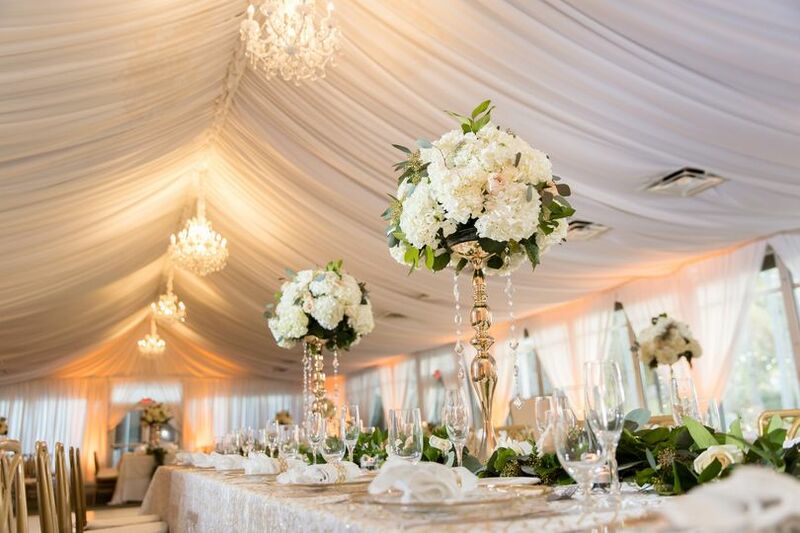 Our guests keep raving about how beautiful the ceremony and reception was on our wedding day. BRAVO!!! 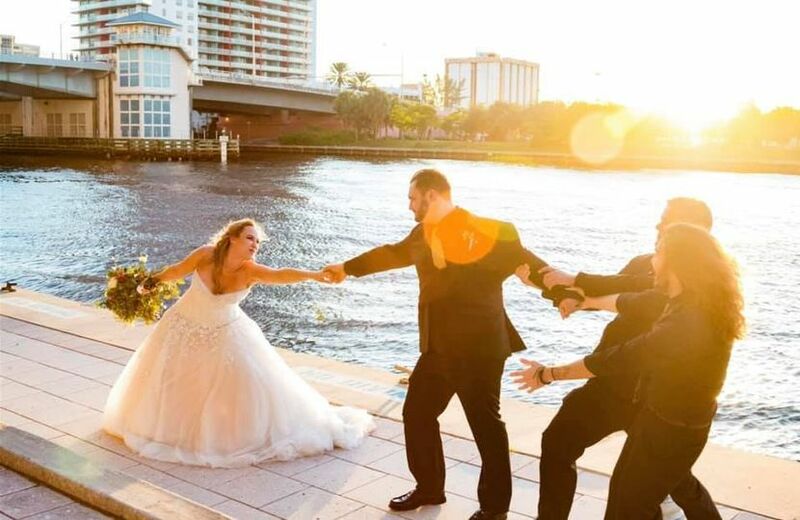 The Crowne Plaza is an amazing venue for beach weddings to ballroom weddings. Many of my couples from out of state have enjoyed the beautiful accommodations and attentive staff for their dream wedding and reception. Their attention to detail will not disappoint!